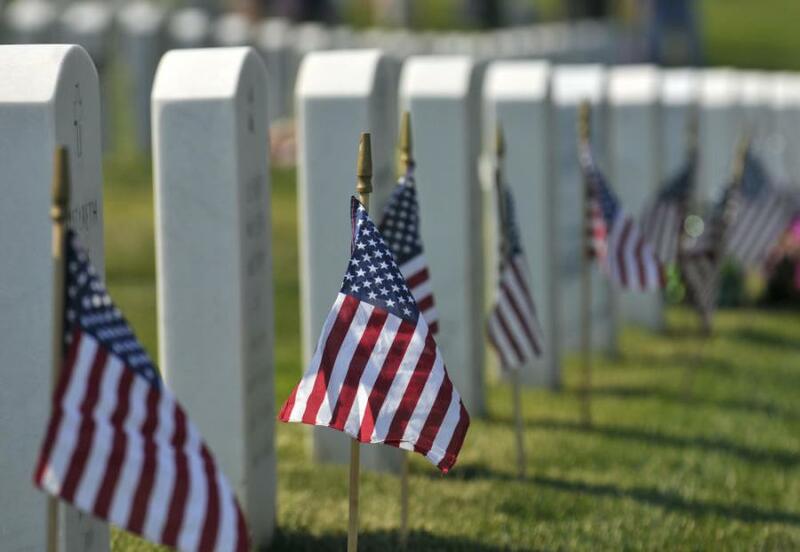 GALLUP, N.M. (AP) Gallup is getting its own veterans cemetery after a multi-million-dollar grant from the U.S. Department of Veteran Affairs. U.S. Sens. Tom Udall and Martin Heinrich along with Rep. Ben Ray Lujan said that the grant of $6.7 million will fund construction. The closest veterans' cemetery is in Santa Fe, some 200 mi. away. Lawmakers said a national veterans' cemetery in Gallup will provide more convenient access to 19,000 vets and their families. The grant will cover 443 pre-placed crypts, 140 in-ground cremation gravesites, 400 columbarium niches, a memorial wall and walkway and other aspects of the cemetery. It's unclear when construction begins.